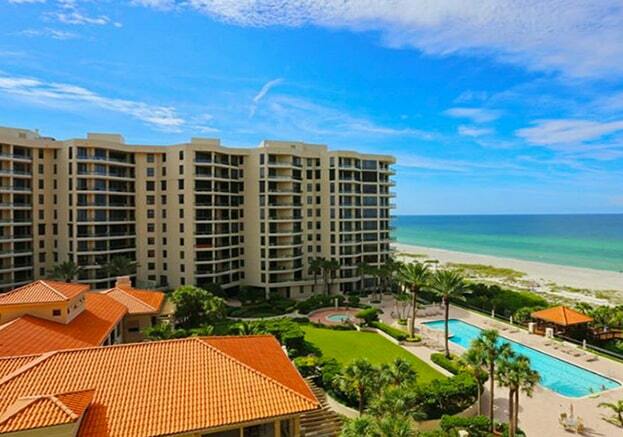 Water Club Longboat Key is located on the West Coast of Florida, just steps away from the Gulf of Mexico. This gated community includes two towers totaling 172 residences that consist of 2-3 bedrooms homes, all with stunning gulf views. Its prime barrier island location is close to the pristine Gulf beaches and the renowned St. Armand’s Circle upscale dining, shopping and entertainment district.